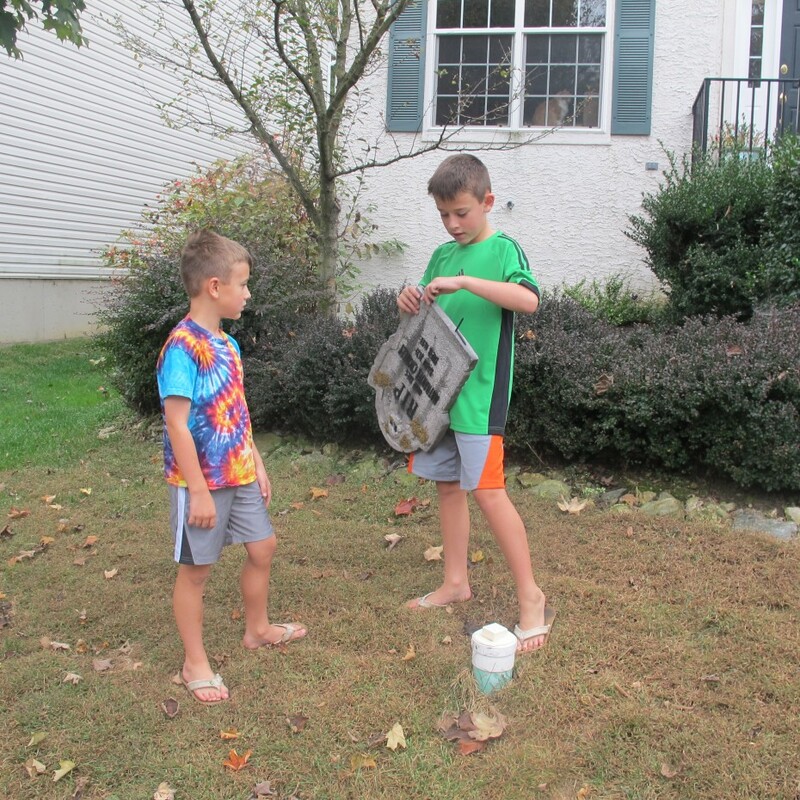 Decorating My House for Halloween Thanks to @Kmart #KmartHalloween And the #Giveaway! 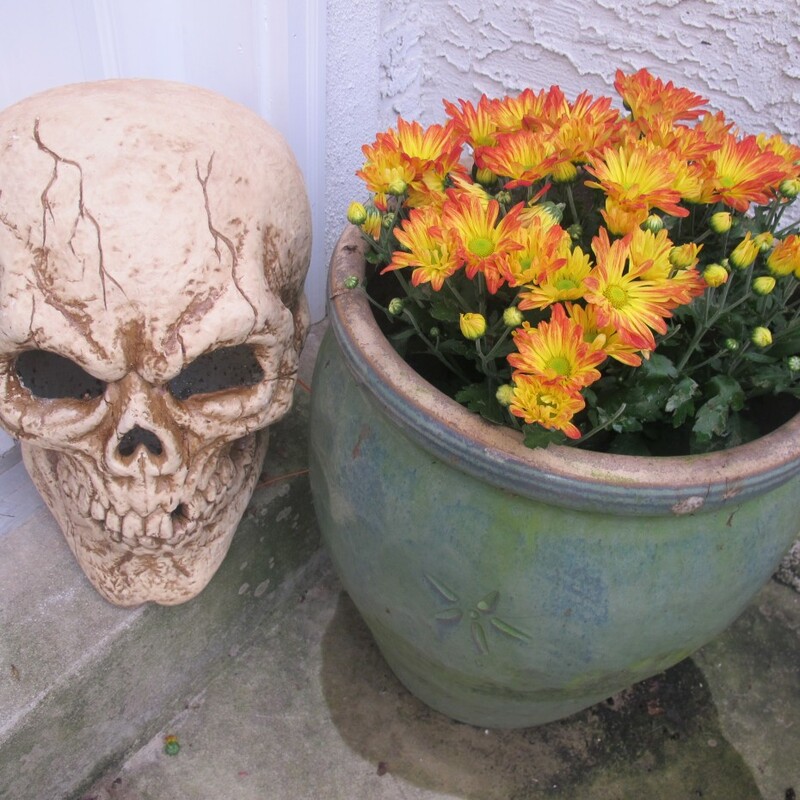 Last week I shared photos with you guys of my awesome trip to Kmart to stock up for Halloween. Also to note before you even keep reading: there’s an AWESOME giveaway going in that post. It’s running for two weeks so there’s one more week to Enter to win one of 2 $500 gift cards from Kmart! 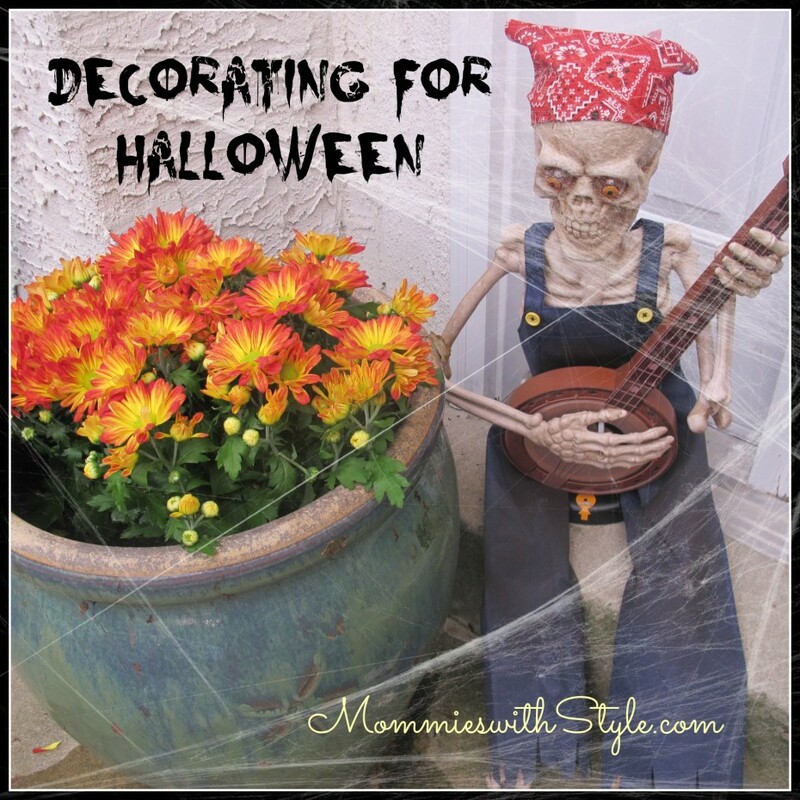 This week, I wanted to show you what I did with some of the great decorations I purchased and how we decked out the house. If I do say so myself, I think we’re the most decked out house in our whole neighborhood thanks to Kmart! 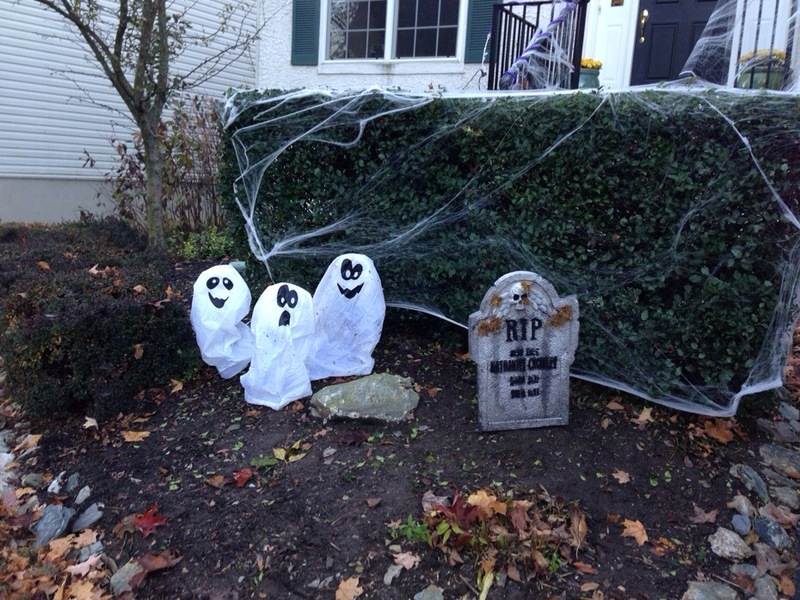 We decorated both outside and inside but I have to say, I’m the most stoked about the outside which we really souped up. 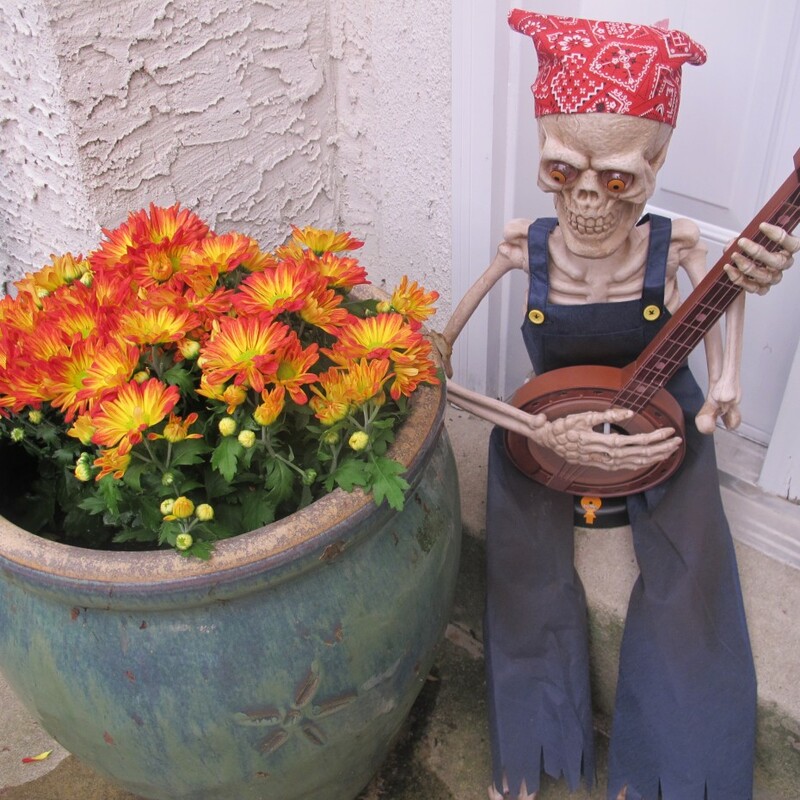 But this guy – the Totally Ghoul Skeleton Banjo Player ($39.99 at Kmart.com) is our absolute favorite. When it’s not raining, we have him sitting right in front of our front step and he’s next to some Mums we also got at Kmart. He plays a fun song when you walk by him – can’t wait to have this out on Halloween evening! I’ll share my last set of photos in a few more weeks – if you can believe it, we have a ton of other cool decorations and I also got costumes for all of us! Coming soon! And in the meantime, don’t forget to enter the giveaway – you could win a $500 gift card to Kmart! !